Kangana Ranaut’s Manikarnika: The Queen Of Jhansi has slowed in its third week post making a decent business in the first two weeks. After collecting a good total in the third weekend, the movie earned sparsely during weekdays, majorly due to Uri: The Surgical Strike’s glorious run. After collecting 90 lakhs on third Monday, the biographical drama added another 2.32 crores over third Tuesday, Wednesday, and Thursday, thus taking its grand total to 94.92 crores. Earlier, it was touted to cross 100 crores but since the newly arrived Gully Boy is receiving a tremendous response, Manikarnika might fold up below the celebrated mark. Given the fact that Kangana Ranaut is the only known face in the movie, the figures are commendable. But given the hefty budget of 105 crores associated, Manikarnika will find it difficult to emerge as the good profitable venture. 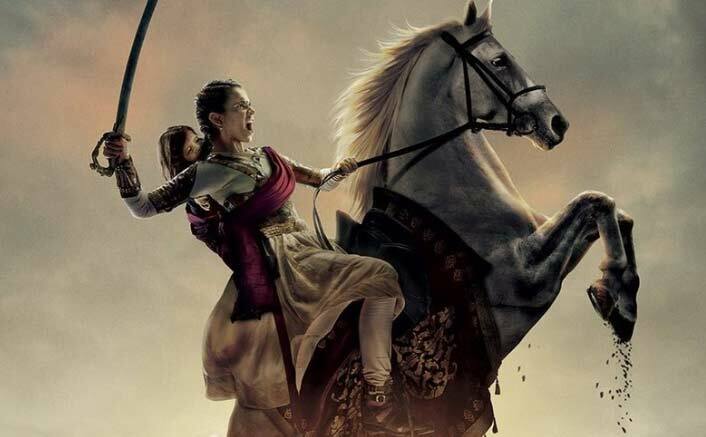 Directed by Kangana Ranaut and Krish, Manikarnika: The Queen Of Jhansi released on 25th January 2019. It features Kangana Ranaut, Atul Kulkarni, Mohammed Zeeshan Ayyub, Ankita Lokhande and others. Gully Boy Box Office Day 2 Morning Occupancy: Continues To Surprise! Actress Kangana Ranaut is making a film on her life, and she says her story from rags to riches will make for a great cinematic experience. “My story from rags to riches has extreme highs and deepest lows, it will make for a great cinematic experience,” Kangana said in a statement. According to a source close to the development, the film will be scripted by K.V. Vijayendra Prasad, who also wrote Manikarnika…. The film will go on floors by the end of this year. The post Manikarnika: The Queen Of Jhansi Box Office: Gully Boy Is Stealing Its Thunder! appeared first on Koimoi.